If you want to upgrade your current Volkswagen to the latest model year, you're in luck! As gratitude for your continued loyalty and patronage over the years, Langan Volkswagen of Vernon is proud to present the Volkswagen Loyalty Program. 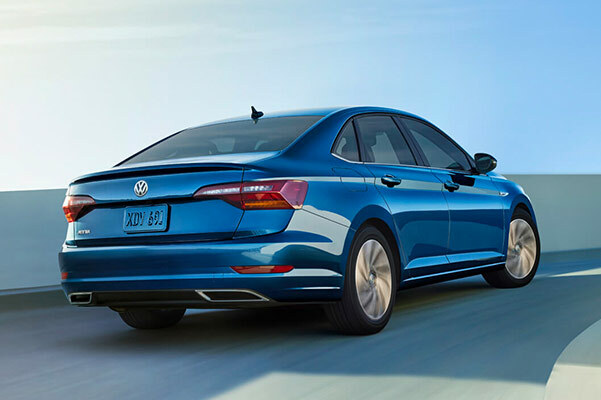 If you currently drive a 2001 or newer Volkswagen model, you can save big when you buy or lease a 2019 Volkswagen Jetta from our VW dealership in Vernon, CT. Through our VW Loyalty Program, you can receive a $750 Loyalty Bonus toward the purchase or lease of a 2019 Volkswagen Jetta. It's all to thank you for your loyalty and support of the Volkswagen brand throughout the years. If you'd like to take advantage of the perks offered by the Volkswagen Loyalty Program, all you need to bring is proof of ownership for your current VW SUV or sedan. To take advantage of this new VW offer, you don't even need to trade in your current model. If you simply want to add a new VW sedan to your garage, you can! Even family members are eligible for this Volkswagen Loyalty Program offer, but keep in mind that each loyalty VIN can only be used once. Browse our current new Volkswagen specials, too, and you can combine these offers with the VW Loyalty Program $750 bonus to save even more! 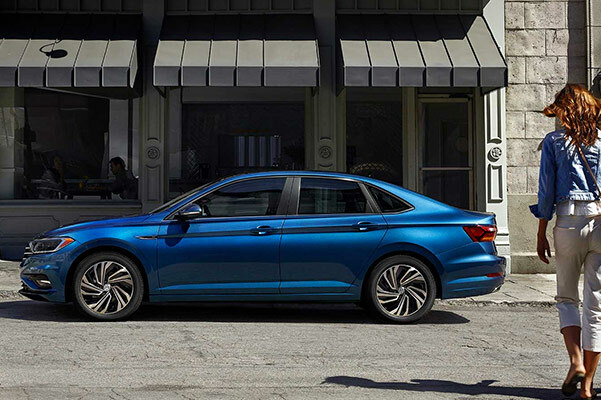 Visit Langan Volkswagen of Vernon to browse 2019 VW Jetta lease and loan options. Our Vernon VW dealership can't wait to get you the keys to this attractive new Volkswagen car, so come buy or lease the 2019 Jetta sedan and save $750 with the Volkswagen Loyalty Bonus.